Belgium plans to set a minimum age of 13 for accessing social networks such as Instagram and Snapchat from May. 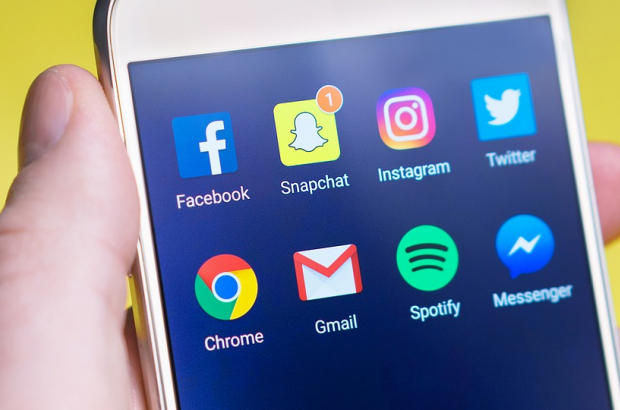 Until now, Belgian law has no age restrictions on social media use without parental permission - but under European regulations, each member state is free to choose a minimum age between 13 and 16. Secretary of state for privacy protection, Philippe de Backer, said he hoped that a widely publicised age limit would encourage parents to have a discussion with their children about their internet use. "Young people are often lying about their age to access social networks and they are not receiving the necessary privacy education," de Backer said. In Belgium, it is estimated that at least a quarter of nine- and 10-year-olds already use social networks, mainly Snapchat and Instagram. This rises to 83% among 13- to 14-year-olds. Setting the limit at 13 years old has the support of Child Focus Belgium. The charity's project manager Gabriel Ouli said: "13 years is a good solution. It's not realistic to set the limit at 16 because we know that young people use social networks enormously, well before the age of 16. "Building good trust between parents and children is important. It is very important to look at what young people are doing online and for parents to accompany their children in their first use of social media." Is there a body that decides which service is and which is not a social network? Does anyone seriously believe this will ever be enforced? And if yes, then how? That's interesting! I think that every country should do that too. I read some article at Australianwritings about children addiction to social media and statistics show that this is good idea.